Don't commit to a messy, costly renovation. 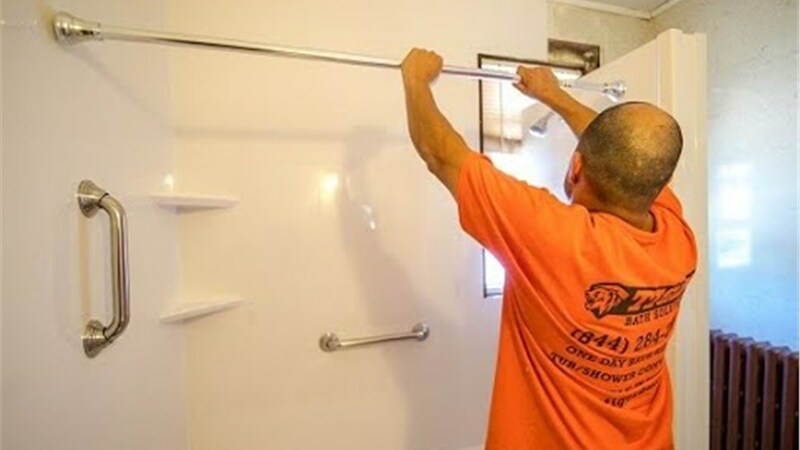 Let us upgrade your bath or shower in a single day! When you imagine Hoffman Estates bathroom remodeling, you probably picture a long, drawn-out process that costs a fortune and leaves a mess in your home. Although this is the reality for so many remodeling companies today, that’s not the experience you’ll get from Tiger Bath Solutions! By working with our experienced team, you can get the upgraded bath or shower you’ve been dreaming of without committing to an expensive, messy, or time-consuming process. From full bath replacement to easy tub-to-shower conversions, we can complete your customized renovation in as little as a single day! 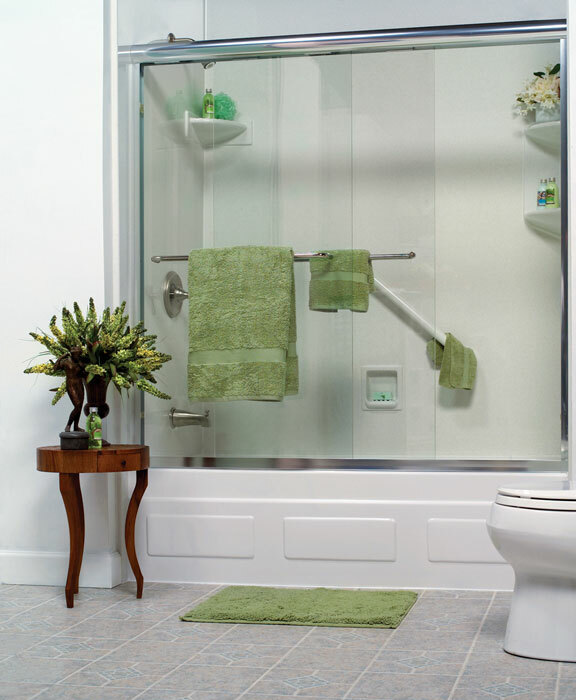 Bath Conversions: When time and cost are a concern, nothing beats the convenience of our tub-to-shower and shower-to-tub conversions. 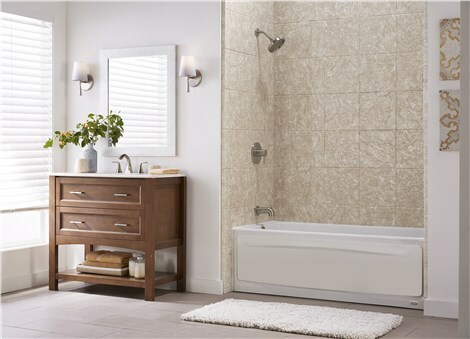 In one quick installation, we can improve the functionality and style of your bathroom with durable, low-maintenance products. Showers: For a complete shower system that suits your needs, choose from our varied services and products: enclosures, doors, surrounds, and more! Baths: An outdated bath can disrupt your daily routine and bring down the value of your property. 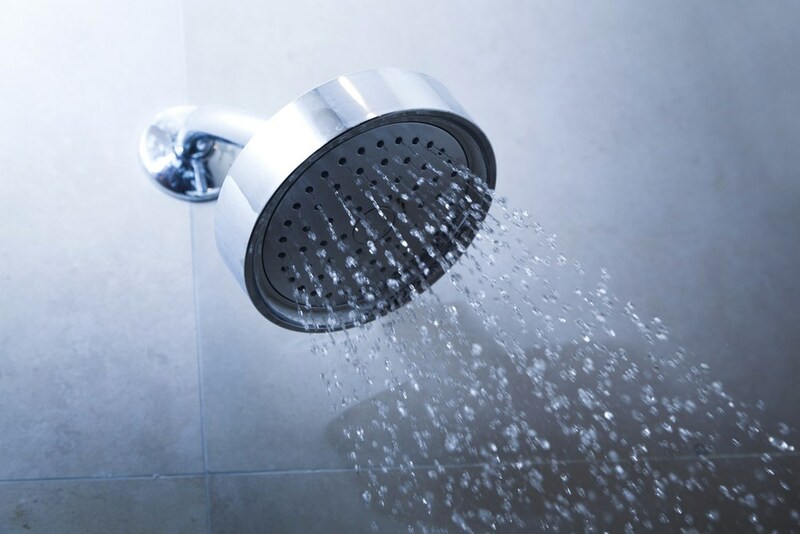 Instead of waiting for the mold, cracks, or stains to just get worse, have us install a Hoffman Estates bath replacement that’s perfectly suited to you. Walk-in Tubs: Eliminate the fear and anxiety of bathing with a handicap-accessible walk-in tub from Tiger Bath Solutions. 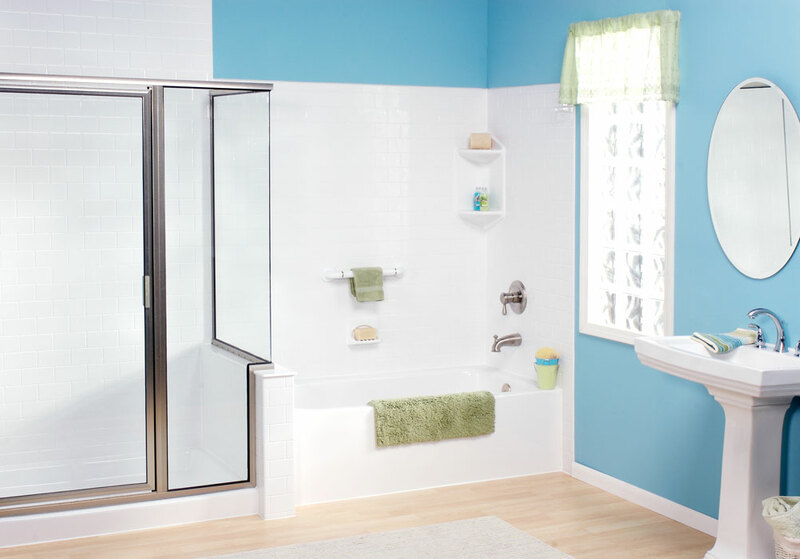 Safety grab bars, built-in seating, and easy-to-reach controls make bath time effortless for people of all ages. Are you ready to take the next step toward your stylish and comfortable new space? Then contact Tiger Bath Solutions today! Call us to speak with a Hoffman Estates bathroom remodeling professional, or complete our brief online form now to get scheduled for a free, no-obligation cost estimate.